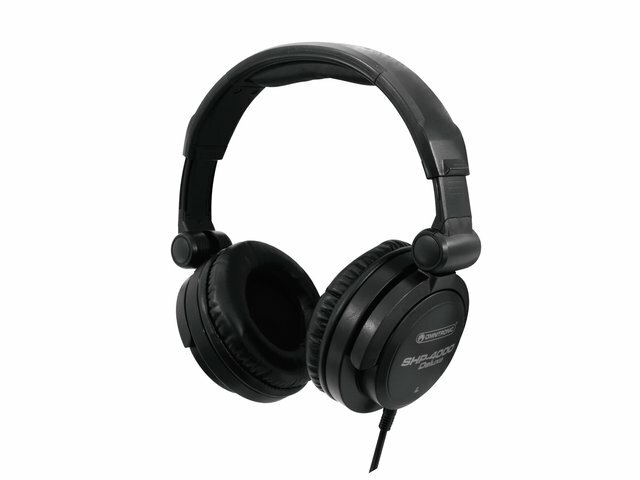 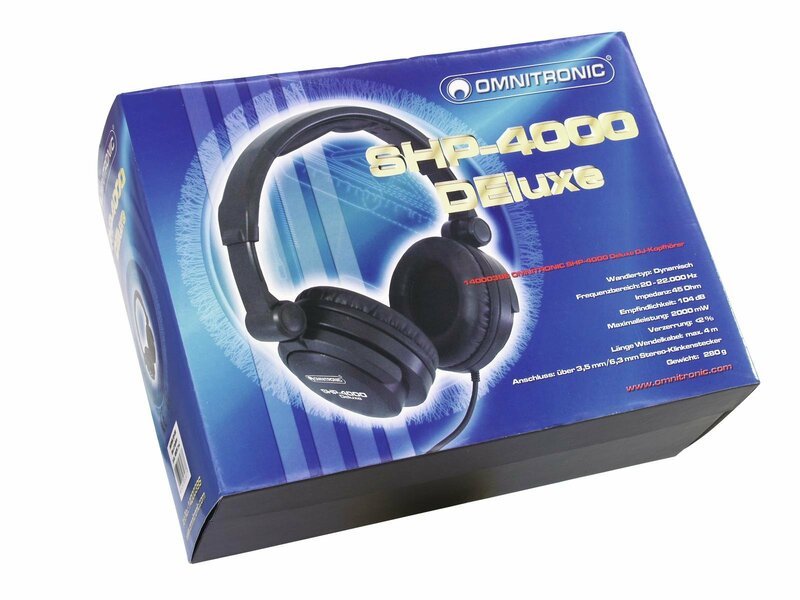 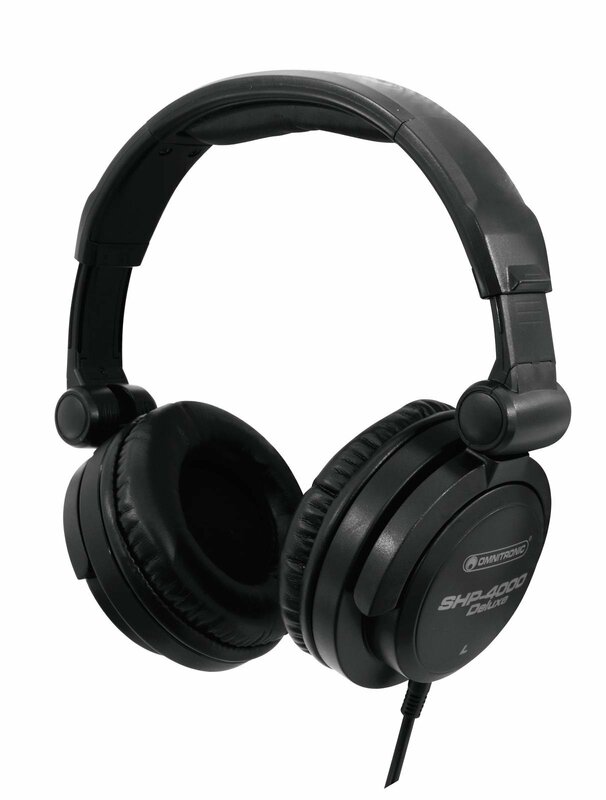 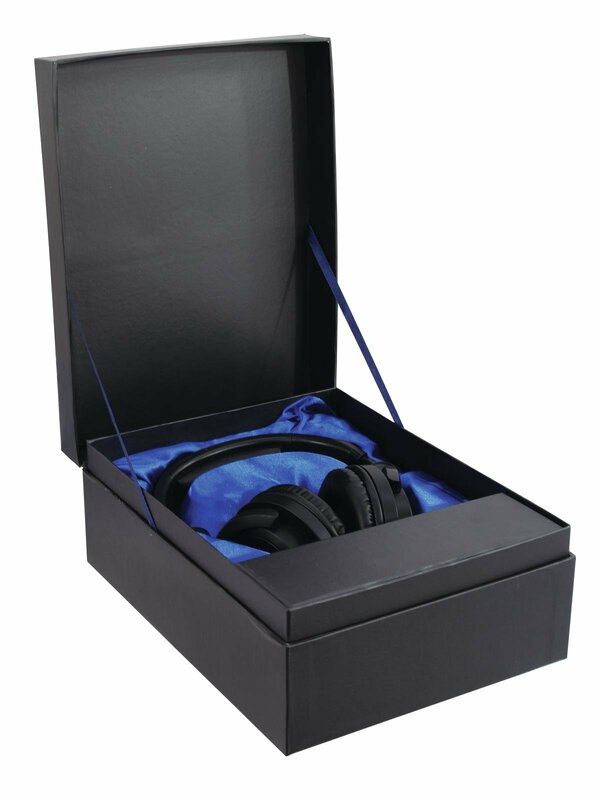 The SHP-400 Deluxe are closed dynamic stereo headphones with excellent workmanship. 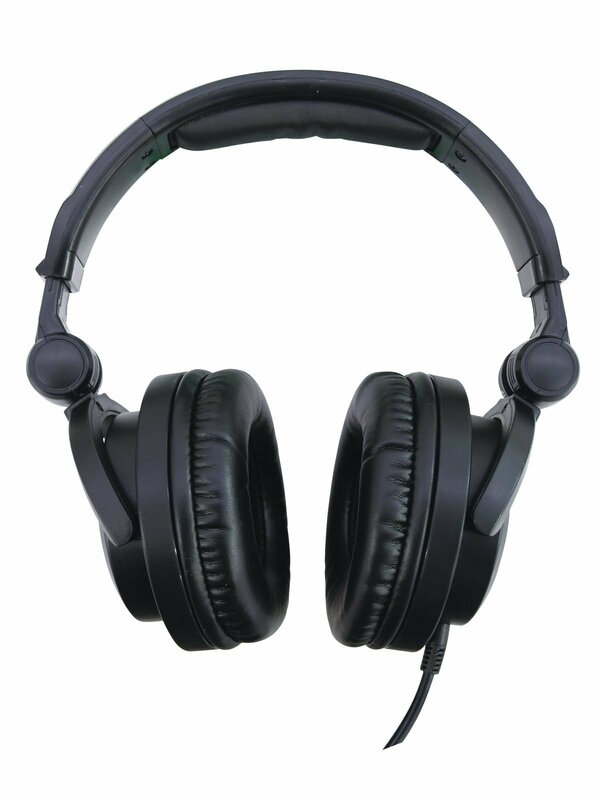 The headphones not only effectively attenuate external noise but also minimize spillage from the headphones to the outside world. 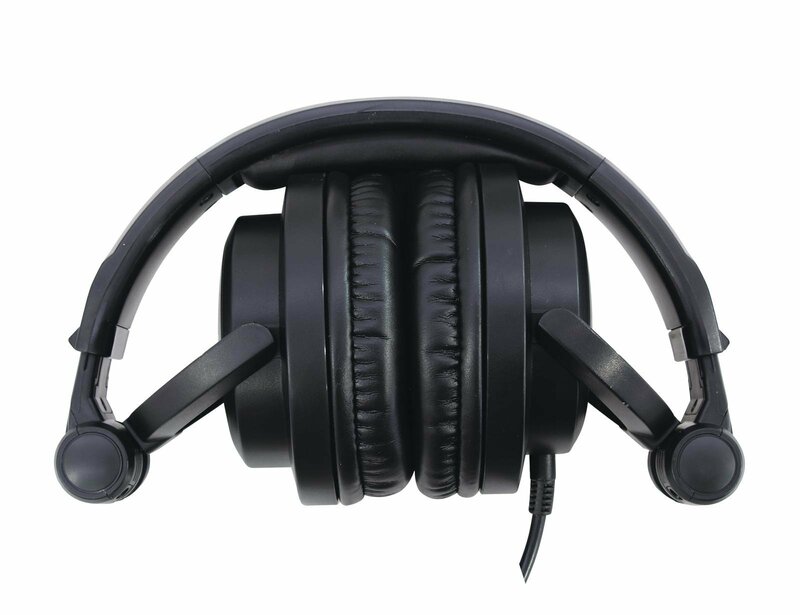 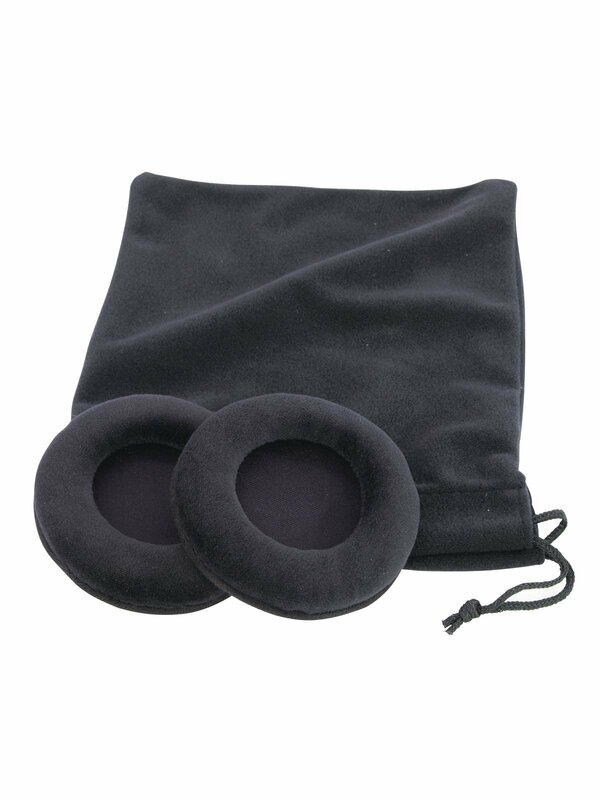 This makes them especially suitable for use as monitoring headphones in a noisy environment, film and theater applications, DJ or recording applications.